At 36, Murphy was no spring chicken when he cut Sound of Silver; he’d already spent years DJ’ing and producing records (and as a defiant youth he’d famously turned down a job writing for Seinfeld). But his experience and ennui only served to intensify the album’s poignancy. (“Rock has become an older person’s game,” he told Spin.) At its heart was the propulsive, anthemic “All My Friends.” The track was covered at the time by everyone from Franz Ferdinand to John Cale, and in 2009, Pitchfork deemed it the second best song of the decade. Meanwhile, Sound of Silver as a whole earned a Grammy nod for Best Electronic/Dance Album and would later turn up on RS‘ 500 Greatest Albums of All Time list. Murphy followed Sound of Silver with 2010’s This is Happening and ended the band a year later with a four-hour-long farewell show at MSG. He produced Arcade Fire’s Reflektor album, scored two Noah Baumbach films, opened a restaurant and wine bar in Williamsburg, and launched his own coffee brand. 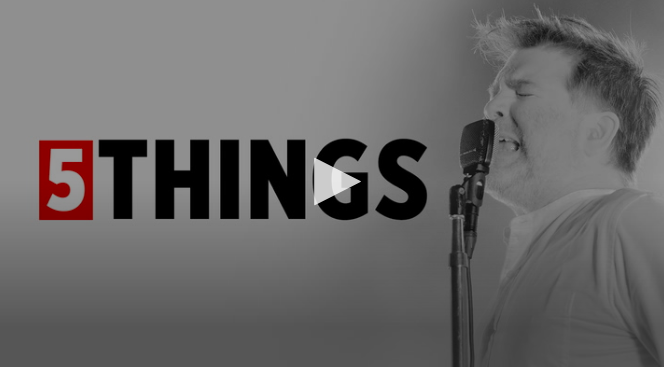 Finally, in 2016, Murphy reconvened LCD Soundsystem, with a new album due this year. 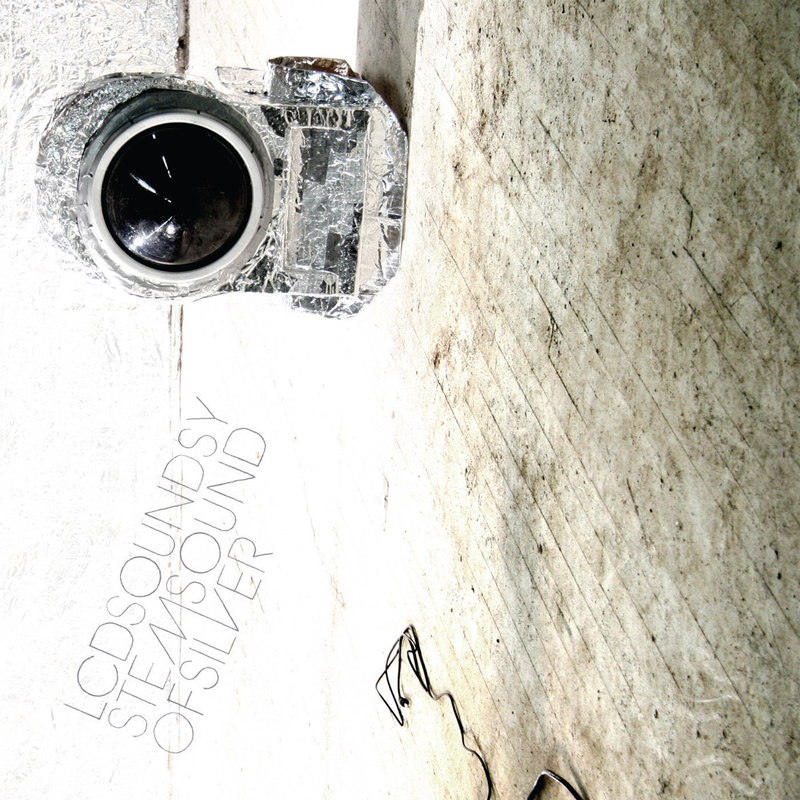 It’s Sound of Silver, though, that still serves as LCD Soundsystem’s defining statement – and the record that produces the most heartfelt response from its fans. In honor of its tenth anniversary, we look back at 10 lesser-known facts about this seminal album. 1. Murphy framed Sound of Silver as an antithesis to meaningless rock posturing. “I’m really focused and obsessed with writing things that are specific. I don’t like big rock lyrics – I find them infuriating,” Murphy told Mojo in 2007. “Rock, in general, gets away with that. It’s like bad poetry. It’s the ‘Mystery of Rock.’ People like that. I don’t.” Accordingly, the songs on Sound of Silver focus on real-life vignettes: A frayed DJ surveying a crowd of teenagers and missing his friends, or a man drinking coffee and marveling at the horror of lovely weather at a time of grief. 2. The album was recorded at a farm, with tin foil on the walls. That farm was the renowned Long View Farm in Massachusetts. Once a dairy estate, its early-20th-century house and barn were converted into two studios in 1972 by former philosophy professor Gil Markle, and its distinguished, maverick alumni include Stevie Wonder, Bad Brains and John Belushi. It was here that Keith Richards recorded his gin-soaked 1981 Lost Sessions, when he visited the studio to get a feel for the room in advance of the Rolling Stones’ Tattoo You tour. 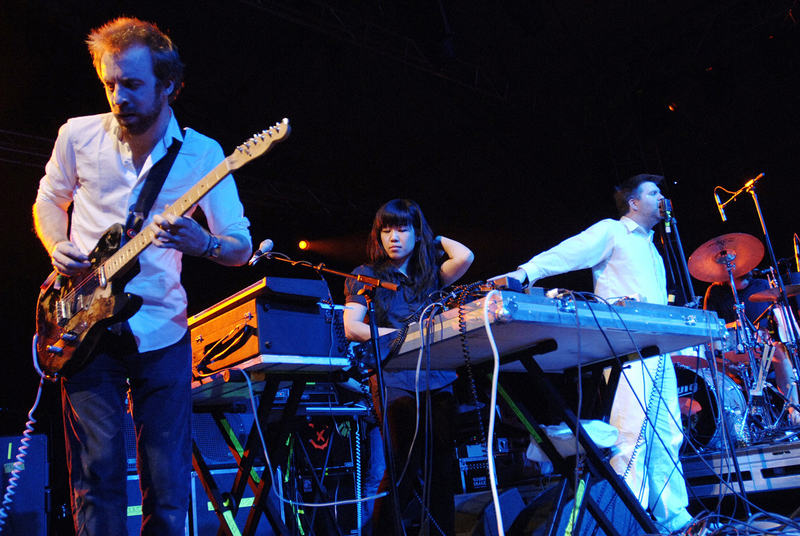 Having recorded their 2005 debut at Long View, LCD Soundsystem returned for Sound of Silver‘s 2006 sessions. Murphy told Clash that he draped the whole studio in silver to set the tone for the album. “The first record I went to a farm and I walked away from it and I listened to the record and I thought it sounded too woody,” he said. “With Sound of Silver I went to the farm again and covered the whole studio in silver fabric and tin foil so it would be more silver.” You can’t fault the logic, and it clearly worked for Murphy; for follow-up disc This Is Happening, the band brought one of the original pieces of silver fabric to L.A. and hung it artfully in the studio at Rick Rubin’s recording den the Mansion. 3. The album is dedicated to a Bulgarian-born psychiatrist. 4. Murphy has said he felt suicidal during the making of Sound of Silver. 5. Making a running album for Nike served as a creative breakthrough for Murphy. 6. “All My Friends” was Murphy’s attempt to rival Joy Division. 8. Sound of Silver was a one-man show – just the way Murphy liked it. 9. Murphy was gigantically uncomfortable recording his own vocals. “I’m still uncomfortable!” he admitted at the time. “There’s never been a time when I wasn’t uncomfortable. It’s horrifying. I kick everybody out, pretty much.” He may have felt awkward, but not so awkward he couldn’t laugh at the vocal comparisons some critics made with the Muppets’ Kermit the Frog on “New York, I Love You. …” The Kermit-starring video that appeared online in 2008 reveals, at its end, Murphy himself as Kermy’s puppeteer. Man and frog would team up once again in 2011 in Javier Douglas’s video for “Dance Yourself Clean,” which includes an afterparty DJ’d by Animal. 10. Murphy wasn’t terribly impressed by the rave reviews the album received. This entry was posted in Features and tagged 10 Things, Arcade Fire, James Murphy, LCD Soundsystem, Music, Rolling Stone, Vampire Weekend. Bookmark the permalink.